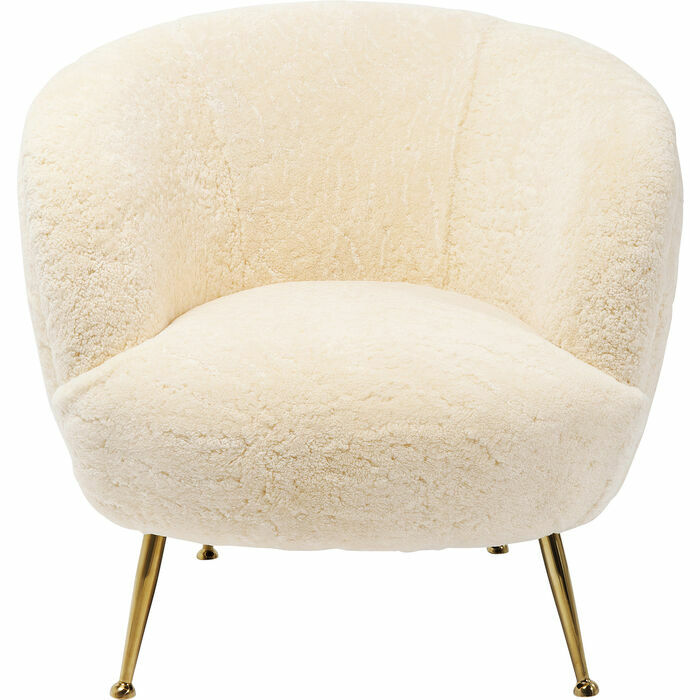 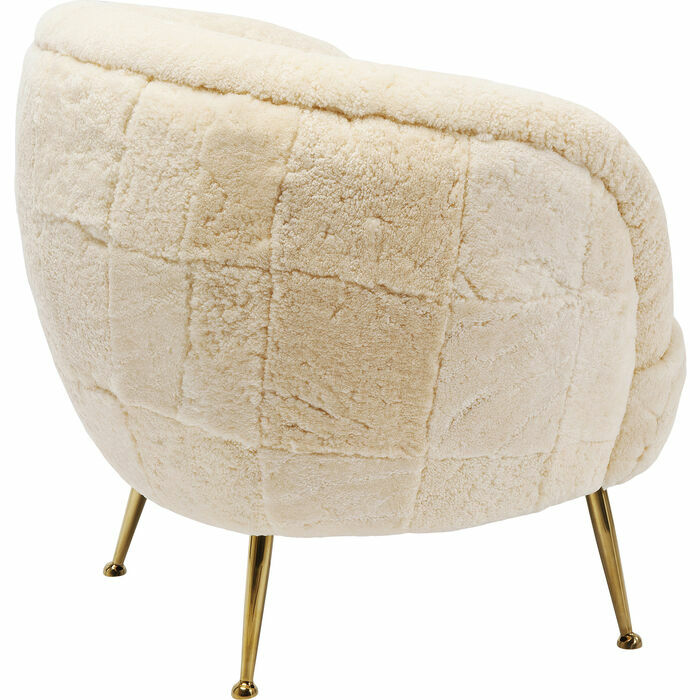 Natural glamour With this armchair it s love at first sight! 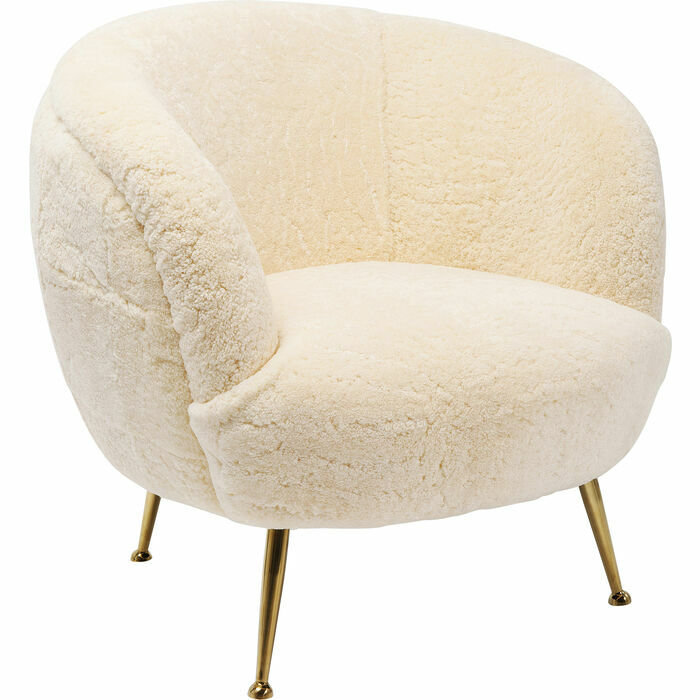 Soft, feminine lines, delicate proportions and low, angled legs with tiny feet combine with all-round, real lambskin upholstery – to die for! 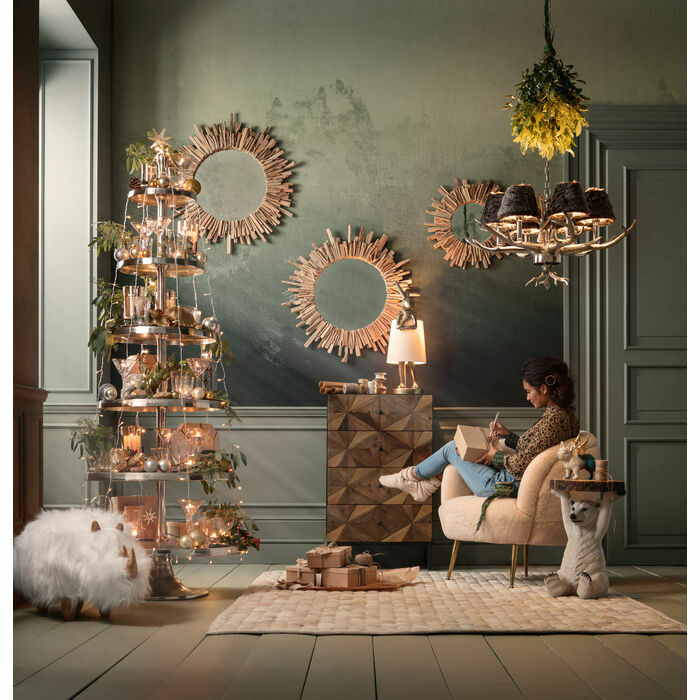 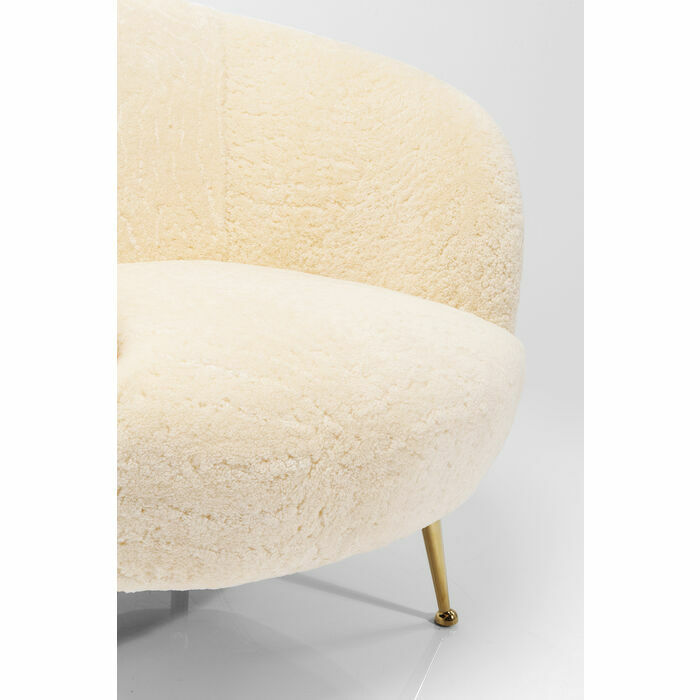 The design links retro chic with modern glamour – this is where we sip a cocktail, put on our high heels or velvet moccasins and celebrate life. 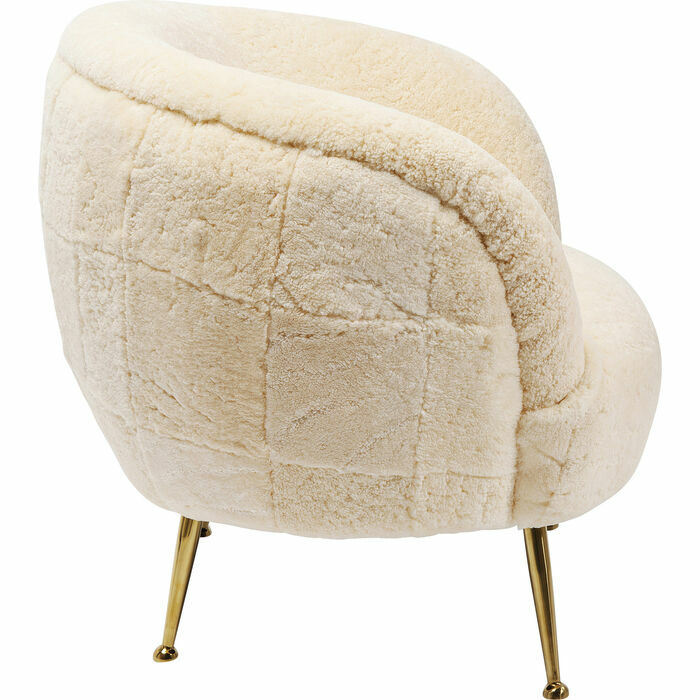 Perugia transforms every room into a salon. 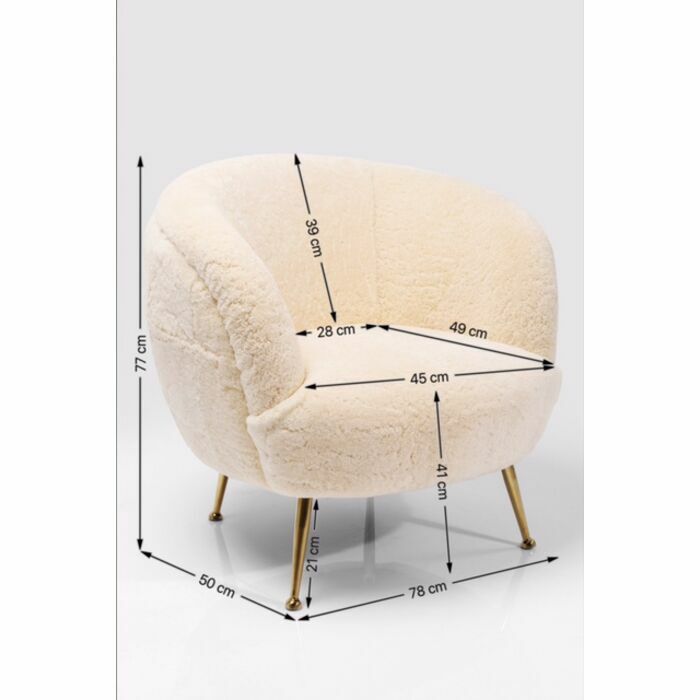 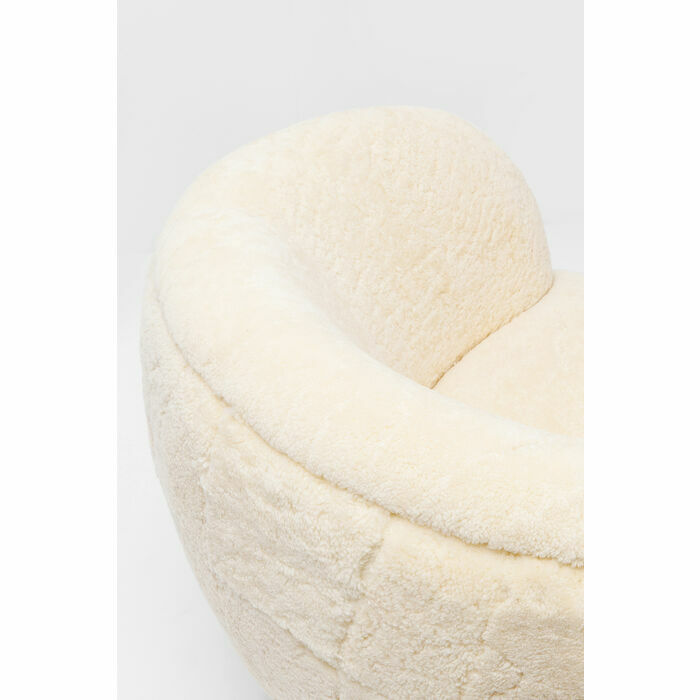 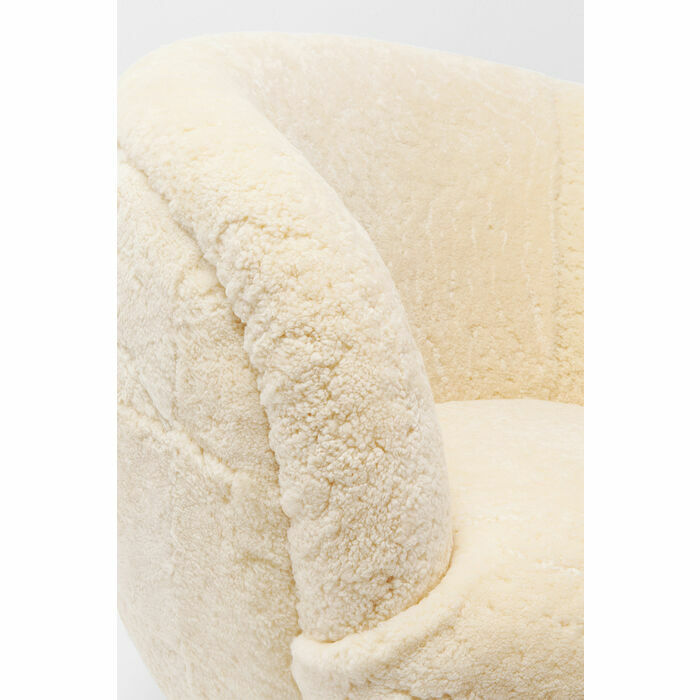 In addition to its charming exterior the highlight of this armchair is its lambskin upholstery, which balances out temperature differences and repels dirt.